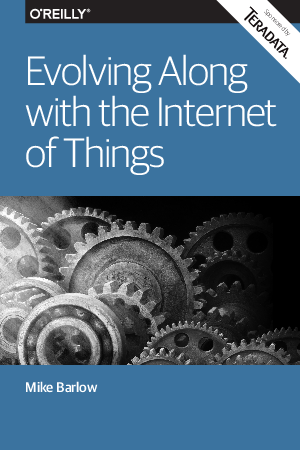 The Internet of Things (IoT) is more than a network of smart toasters, refrigerators, and thermostats. For the moment, domestic appliances are the most visible aspect of the IoT. But they represent merely the tip of a very large and mostly invisible iceberg.